Located just above New York, New England’s six states are full of impressive peaks, cultural landmarks, and scenic coastlines that are a must-see for beach bums, nature lovers, and history buffs alike! 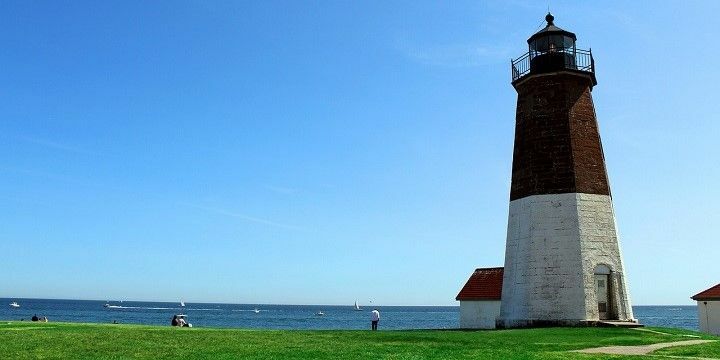 Enjoy Connecticut’s coastline at popular spots like Lighthouse Point Park, or more remote, scenic areas, such as the Rocky Neck State Park. 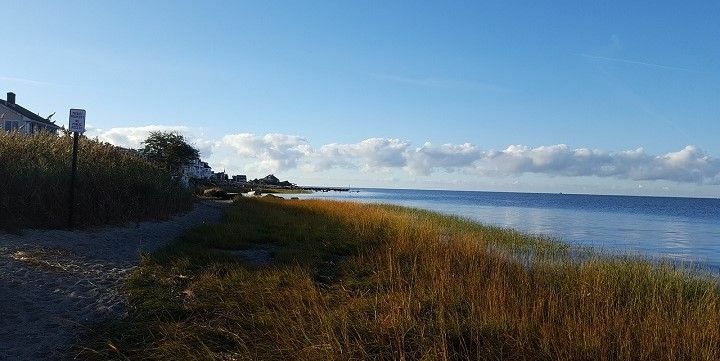 Take a walk along Connecticut's coastline. The former is also home to a carousel that’s been in operation for over 100 years, while the latter is perfect for bird watching and saltwater fishing. 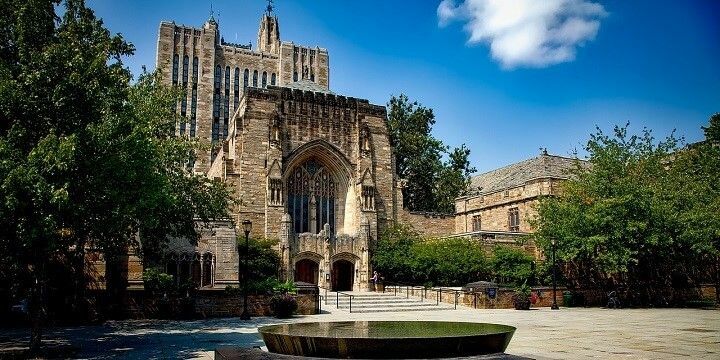 Yale University should also be on your Connecticut bucket list. Free daily tours will teach you about the world-renowned school’s 300-year history and guide you around its impressive libraries. Yale University offers free daily tours. Alternatively, unwind by stopping by one of the state’s 35 wineries, most of which are located along the Connecticut Wine Trail, where you can kick back and enjoy a tasting session. Head to the Maine Highlands for waterfalls, forests, lakes, and the state’s highest peak, Mount Katahdin (1,605m). 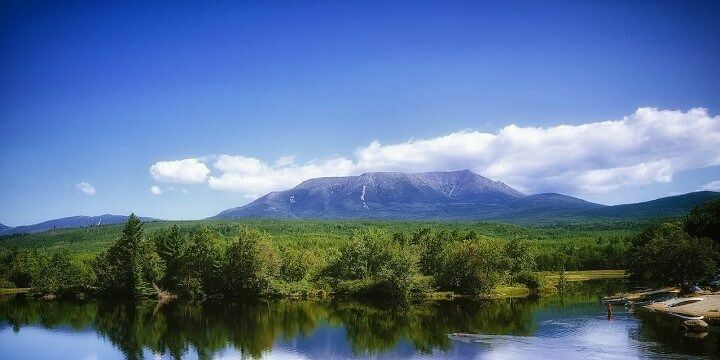 Mount Katahdin is Maine's highest peak. More mighty mountains can be found in Maine’s skiing areas, such as Sugarloaf and Sunday River. The former is Maine’s largest ski mountain, with peaks of up to 1,291 meters. Sunday River, meanwhile, has nearly 140 trails and a high-speed lift network, enabling visitors to enjoy as many pistes as possible. Boston is a great city for food, shopping, art, culture, and sports; however, you should venture outside its borders to see Massachusetts’ beaches and forests. 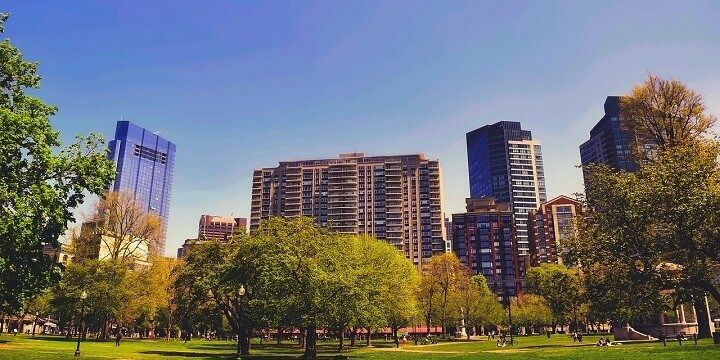 Boston is a great city for food, shopping, art, culture, and sports. Cape Cod’s protected shore, for example, is perfect for swimming, but can get overcrowded during the summer months. Escape the mainland by taking a boat to Martha’s Vineyards, an island retreat with six small towns, farms, beaches, restaurants, and shops. Alternatively, check out Stellwagen Bank for a whale-watching cruise, during which you could spot humpback whales (during the summer months), seals, and dolphins. Home to New England’s highest mountain, New Hampshire is a hiker’s paradise. Mount Washington’s 6,288-meter-high peak can be reached by foot or car via the Auto Road. There are also lots of opportunities to ski, snowboard, or mountain bike, depending on when you visit. 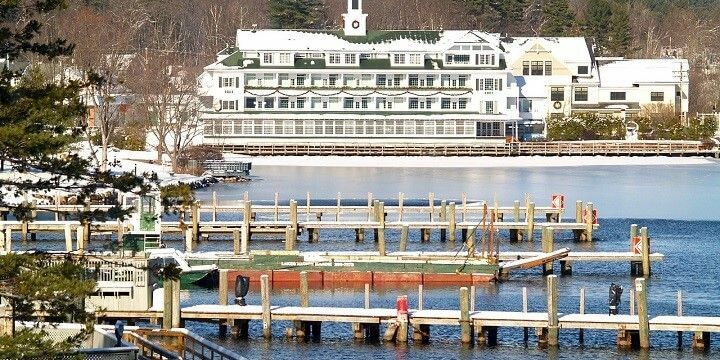 After your tiring trek, relax around Lake Winnipesaukee, with almost 300 kilometers of shoreline to enjoy. Get the best views of the lake from the Lucknow Estate, an old mansion with period furniture, an art gallery, and beautiful gardens. Lake Winnipesaukee features almost 300 kilometers of shoreline. Alternatively, check out the world-famous Hampton Beach, the state’s largest sandy stretch, for surfing, arcades, and seafront restaurants. Rhode Island might be the US’ smallest state, but it still has plenty of great sights on offer. 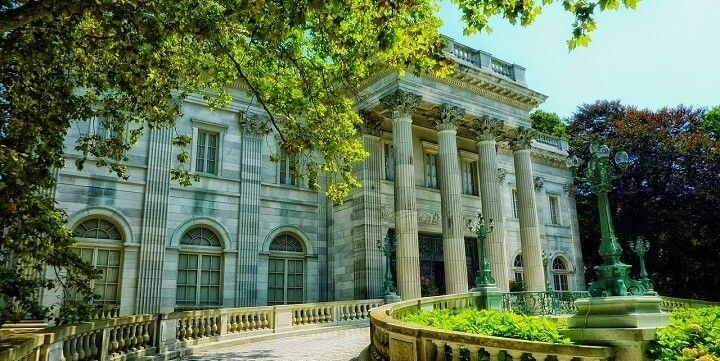 Roam around Newport to see huge mansions owned by the super-rich. There are lots of huge mansions in Newport. Alternatively, head to Providence to see WaterFire, a fire show with more than 100 bonfires, street performances, and food vendors. With nearly 650 kilometers of coastline, you’ll be spoiled for choice when it comes to beaches. While Third Beach is perfect for a peaceful escape, Easton’s Beach is loved by surfers. Narragansett Bay Beaches is made up of five different beaches. Narragansett Bay Beaches, meanwhile, is made up of five different beaches with fine, white sand. Surfers tend to take to the southernmost beaches for challenging breaks, while the more family-friendly spots lie in the North. Try the local tipple by heading to Middlebury for an eight-kilometer stretch of wine, beer, and spirit producers. Foodies, meanwhile, will love the Ben & Jerry’s Factory, where you can learn about the famous ice-cream brand and buy limited edition tubs in the gift shops. All that sugar should have you ready for the slopes. The Killington Ski Area has over six square kilometers of ski trails, while the Stowe Mountain Resort has great activities all year round, from skiing and snowboarding to hiking and biking. 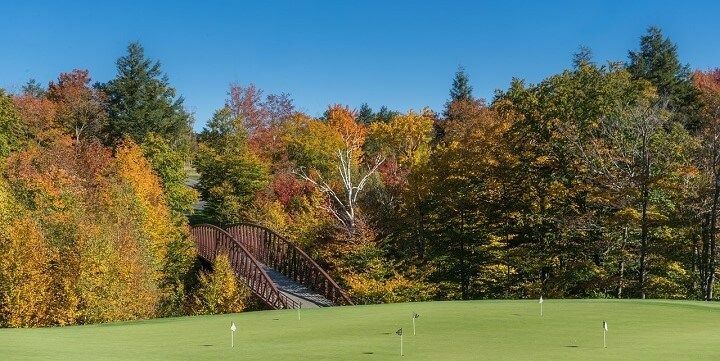 The Stowe Mountain Resort has great activities all year round. Perfect at any time of the year.